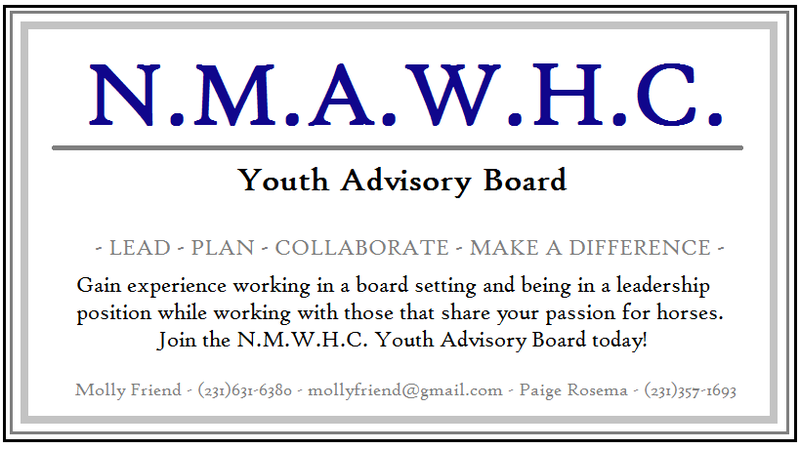 The Youth Advisory Board is a recent idea presented to the N.M.A.W.H.C. board. This is a sub-board that will operate under the authority of the main club board. The intention is to give the youth of the N.M.A.W.H.C. club a chance to work in a board setting and learn leadership skills that will be important later in life. This board will give any N.M.A.W.H.C. member under 18 the chance to have an input and plan events for the club with guidance from the club board. Anyone interested in joining should contact Molly Friend at FrienMo05@student.gtacs.org.